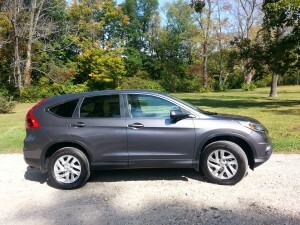 The Honda CR-V has been a family favorite for a while now, and the 2015 model year is no exception. This week, I took the 2015 Honda CR-V EX for a cruise and now fully understand why CR-V fans are raving. 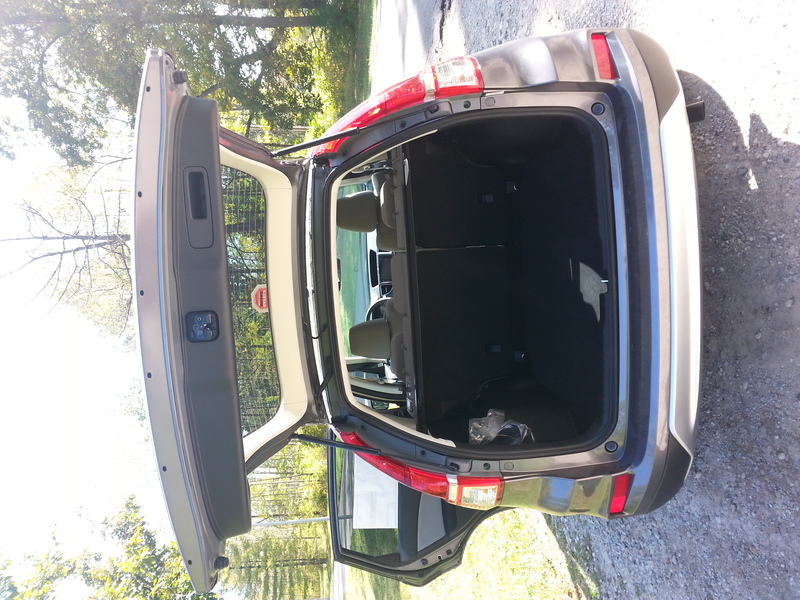 First, the CR-V is the perfect size. The back seat is comfortable, and there is enough space to move the front two seats without taking foot room from passengers. Considering not all SUV’s actually are spacious, I would saw the CR-V does well in this category. 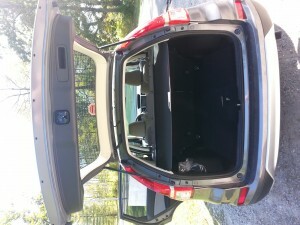 The trunk is large and has an easy to use pull-out cover. The seats themselves are really fairly comfortable. 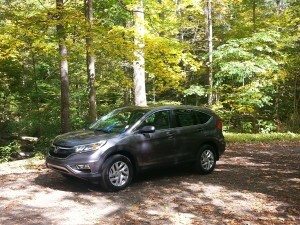 Driving long distances in the CR-V wouldn’t be an issue at all. 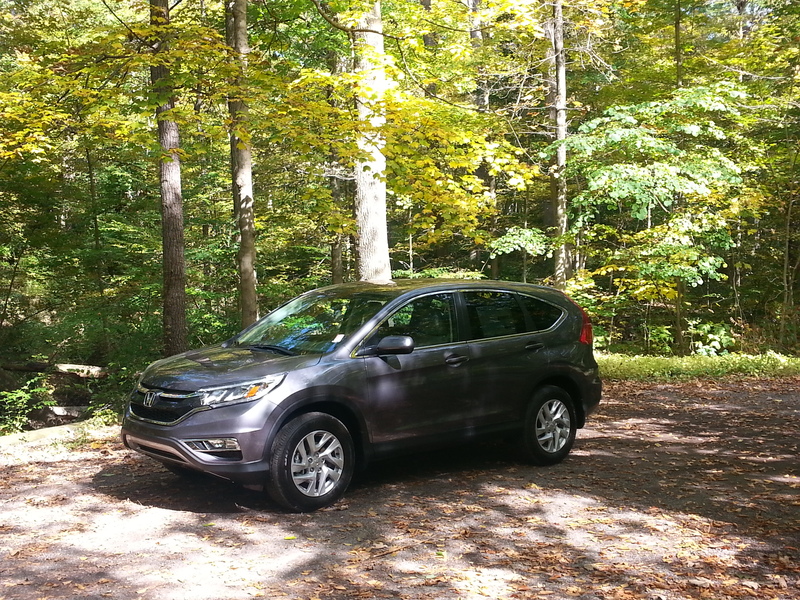 As far as technology and safety go, the CR-V has a lot going for it. 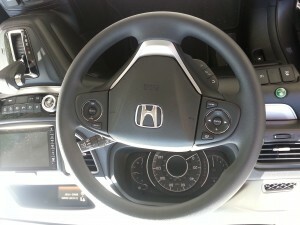 Honda Link makes it easy to connect your smart phone, and the steering wheel controls make using your phone hands-free while driving a breeze. The screen is large enough that it is easy to use, but not so large that it becomes overwhelming. 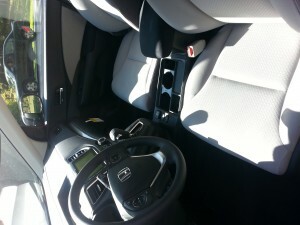 One really great feature in the CR-V (EX trim and up) is Honda LaneWatch. When the right turn signal engages, a small camera projects about four times the area onto the display screen than you can see in the side mirrors. While this feature isn’t something I would have considered wanting before, it is definitely nice for taking the second guessing out of switching lanes. 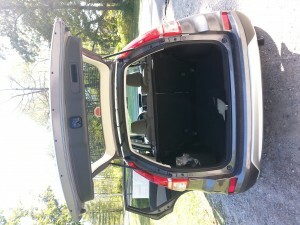 If you’re looking for the space of a larger SUV that combines efficiency and comfort, then the CR-V is a great option. 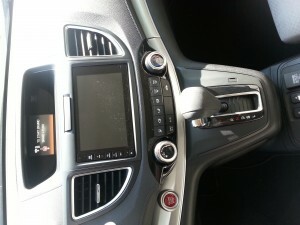 Not only is it a nice ride, but the tech and safety features make it a no-brainer for families.